Hemp is easy to grow organically and requires barely any pesticides or fertilizers to grow. The hull of the seed is included in processing giving consumers some of the minerals, vitamins, and fats in the final protein powder. 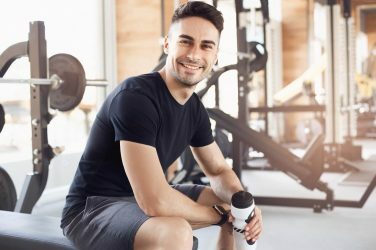 Dairy based protein products containing casein may help build muscle, but they are unsustainable sources of protein and can wreak havoc on the digestive system. 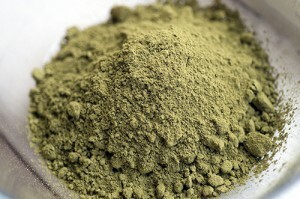 Hemp is a much more nutrient dense and sustainable alternative. 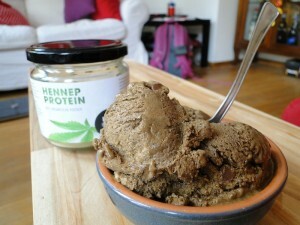 Hemp protein contains globular proteins that dissolve easily for the body to use. Soy protein and dairy based proteins are difficult for the body to digest. They contain inhibitors that block enzymes from breaking down the protein for the body to use. The side effect of this blockage can be gas and bloating. Dairy protein powders do provide protein, but they also are high in saturated fats. Hemp protein not only is low in saturated fat, but it also provides beneficial essential fatty acids, omega-3 and omega-6, in the perfect ratio of 3:1. Having the proper balance of fatty acids is necessary for achieving optimal heart health. Maintaining a good fatty acid balance also can ward off dementia and Alzheimer’s according to some studies. dense growth automatically kills weeds. Most associate it with your favorite 4/20 treat, but it is actually an extremely cost effective crop that as high nutritional benefits for the population. Want the best fuel for your body that is good for the environment and easy on your stomach? Well look no further. 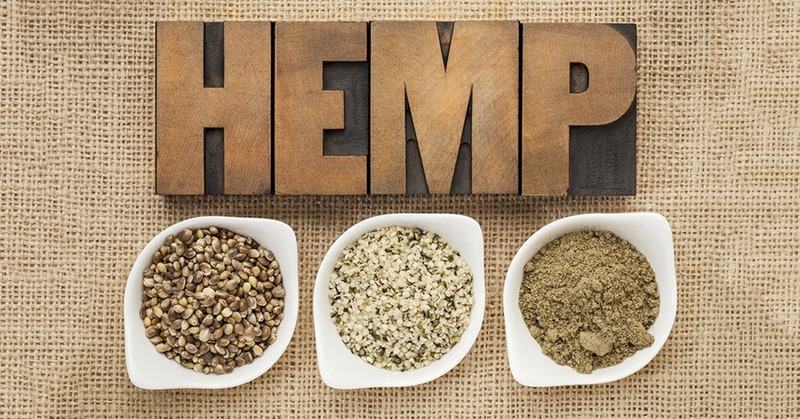 Start researching brands to make the switch to a hemp-based protein powder to help you make your gains. Stop feeling bloated and gassy after using soy and dairy proteins. Start getting all 21 amino acids and a good balance of Omega-3 and Omega-6 fatty acids instead.